Plungers also receive one entry into the Statewide Grand Prize drawing for every $500 they raise. Sweatshirts will be available on a first-come, first-serve basis. 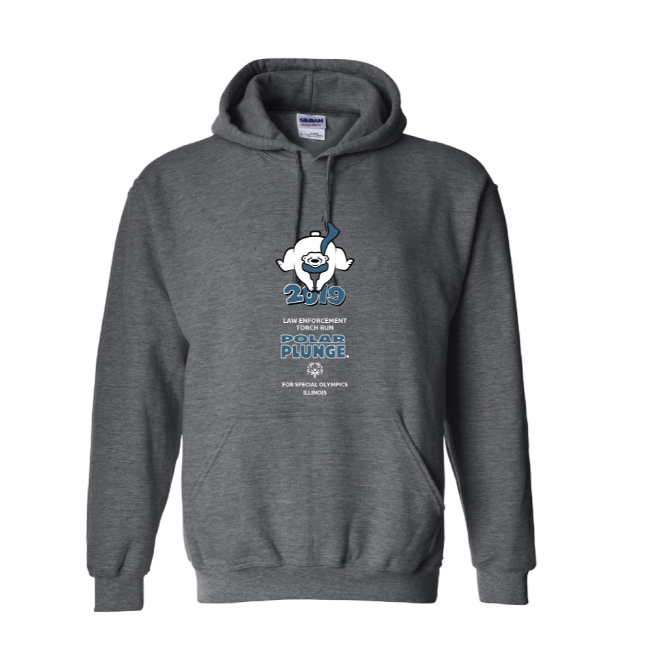 Anyone who does not receive their sweatshirt on the day of the plunge will have one mailed to them at a later date. Beginning April 4th, Plungers who qualify for Incentives will receive a link to redeem their incentives. To begin, enter your contact information, Plunge Location, & Incentive code sent to you by Special Olympics Illinois (Example: Test250ABC). If you did not receive your code please email polarplunge@soill.org by April 18th. Step by Step directions on how to redeem can be found here. Donut Dashers who register by the event deadline will receive an exclusive Dash t-shirt. Dashers who register after the deadline will receive their shirt on a first-come, first-serve basis. The Polar Plunge Grand Prize Winner will receive a three night trip from Chicago- O’Hare to Cancun, staying at the beautiful RIU Dunamar resort. The prize must be validated from the time of issue through December 10, 2019. Blackout dates apply.